The new standard in skin disinfection.The active ingredient of NatraSan Skin is HOCI or hypochlorous acid, a highly effective weak acid that is naturally present in the human immune system. 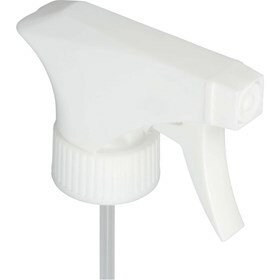 Ingredients are water, salt and hypochlorous only. 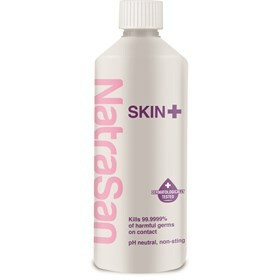 NatraSan Skin contains no sodium hypochlorite, Phosphoric Acid or Alcohol. The shelf life is 18 months (even after opening).